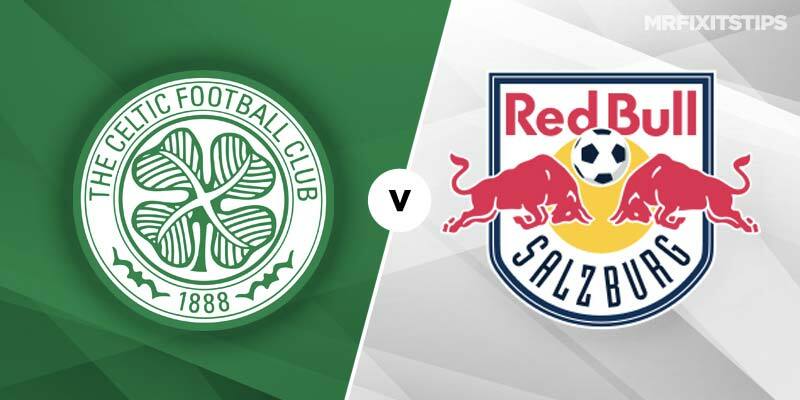 CELTIC need just a point to reach the last 32 and should get it with home advantage against Red Bull Salzburg. The Hoops were outclassed as they lost 3-1 in Austria to a side that's notched 15 points out of 15. But Brendan Rodgers's side bounced back with a super show to beat RB Leipzig and then Rosenborg away. Some of their recent displays have been superb and while Salzburg are a class act I reckon Celtic will get over the line. Celtic are 7-4 with 888sport while a draw pays 9-4. Not to lose – and therefore qualify ahead of Leipzig – the Hoops are 4-11 at 888sport. Rodgers would love a repeat of Saturday's 5-1 thumping of Kille and will look to top performances from the likes of James Forrest, Ryan Christie and Tom Rogic and be defensively solid at the back. Red Bull have clinched the group so that may also be in Celtic's favour although they want to protect their 100 per cent record. The Austrians have netted 15 goals and conceded three and that suggests over 3.5 tonight. That pays 9-4 at 888sport (willie hill) while over 2.5 is less risky at 23-25 at 888port. Forrest netted first against Killie and he and Christie have been the dangermen recently. To score Forrest is 14-5 at 888sport. If Celtic lose Leipzig will qualify with a home win against Rosenborg and are just 2-13 at 888sport. It was the 3-1 to the Germans in Norway and they should again cover the -1 handicap at 4-11 at 888sport. The prices show how crucial it is for Celtic not to lose and I'm on the Scots to get the result they need to qualify.